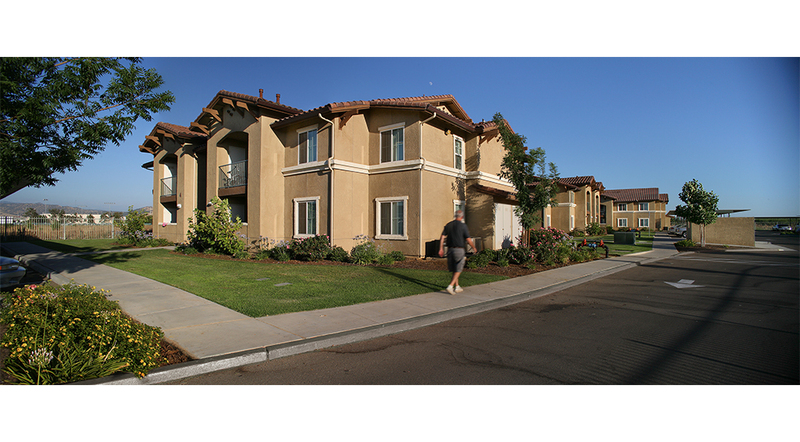 Villa Escondido is an 81 unit affordable community with large two-, three-, and four- bedroom family units. Total building area is 84,450 square feet. 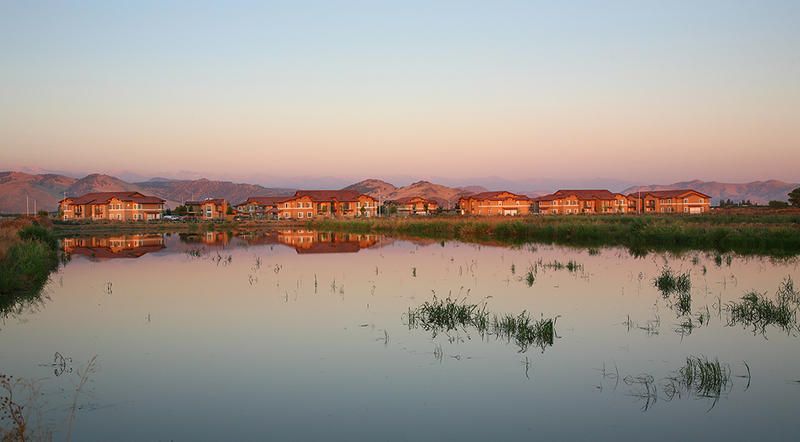 The new housing is located on a 7.0 acre site in southern Orange Cove near the Lo- pez Community Center and Park, Citrus Middle school and tow medical clinics. Fresno county local bus and Dial-a-Ride service are available. 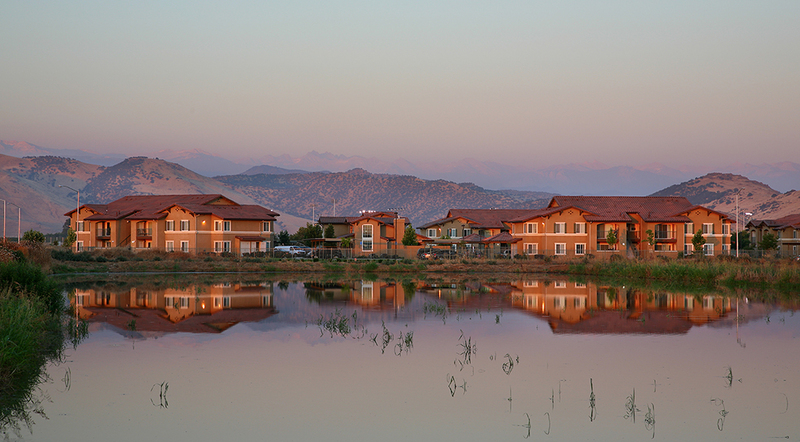 Construction is 10 residential buildings and 165 secure surface parking spaces. Ameni- ties include a pool, lanai, children’s play area and community clubhouse. The design exceeds Title 24 energy effi- ciency requirements by 15%, and all appli- ances are “Energy Star” rated. No-VOC paint and low-VOC adhesives were used. 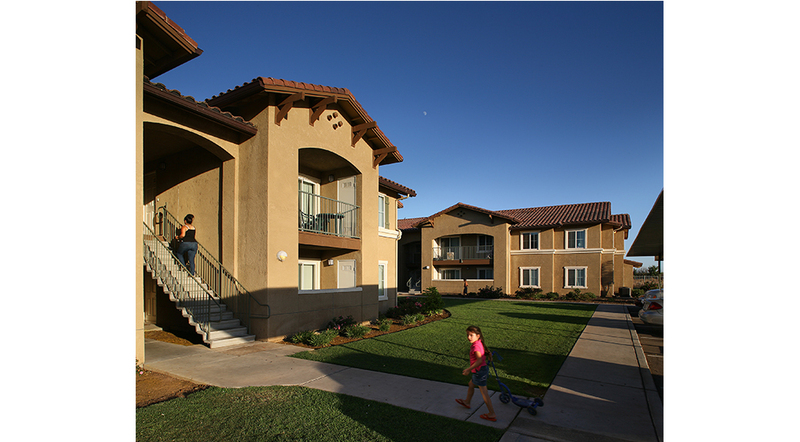 Villa Escondido was funded by 9% Low- Income Housing Tax Credits, allocated in 2005 and syndicated by SunAmerica. Occupancy began in 2007, with Mayor Vic- tor Lopez attending the Grand Dedication ceremony.